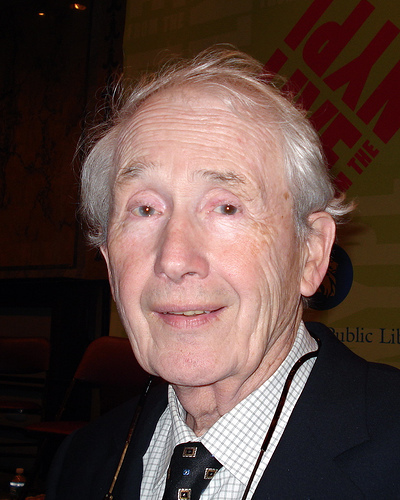 Frank McCourt, the Irish American author best known for the Pulitzer Prize-winning memoir "Angela's Ashes" that chronicled his impoverished upbringing, died on Sunday, The New York Times reported. He was 78. 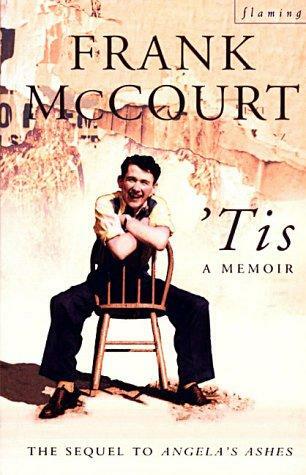 A school teacher who came to writing late in life, McCourt won acclaim with his poignant, extraordinarily bleak picture of a childhood growing up in the slums of the Irish city, Limerick. 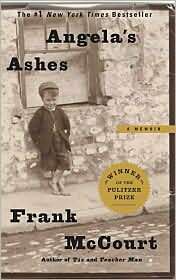 "Angela's Ashes" brought McCourt a 1997 Pulitzer Prize, the National Book Critics Circle Award and other honors. Millions of copies of the book were sold worldwide and it was adapted into a 1999 movie starring Emily Watson and Robert Carlyle. 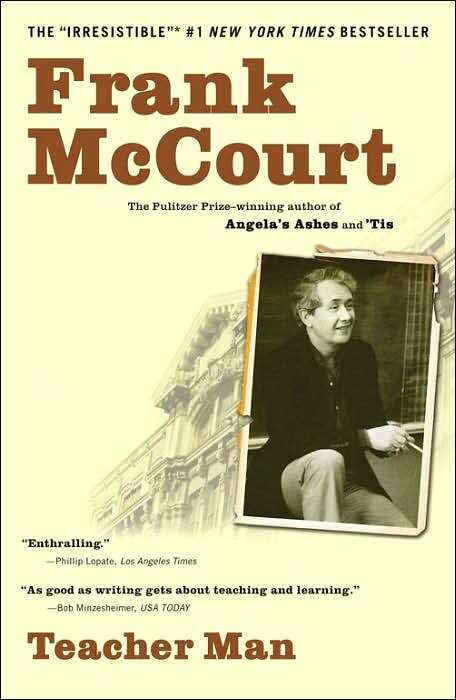 McCourt turned to his life in the United States for subsequent books, "'Tis" and "Teacher Man." Born in New York City, he was the eldest of seven children born to Irish immigrant parents.